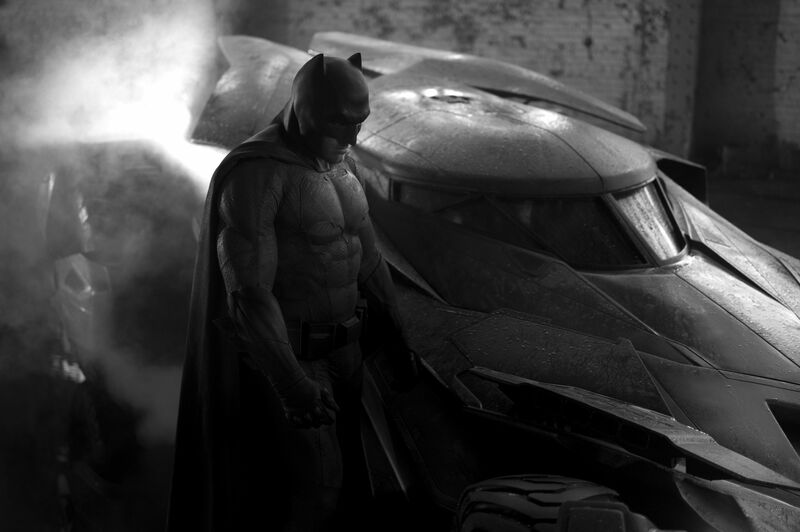 Last week director Zack Snyder tweeted a photo of Ben Affleck dressed as Batman next to the new Batmobile. The new suit is clearly a departure from previous film incarnations of Batman. I’m behind, so behind on this. By now most people made the same conclusion: Snyder’s version of Batman takes a lot of influence from The Dark Knight Returns graphic novel. Despite knowing Snyder was going for an older and more seasoned Batman, it still comes as a surprise. All the previous ones used rubber suits or an armored look – besides Adam West’s – and it seemed like it would continue in that direction. That’s clearly not the case. Affleck’s Batman looks more like the comics and more physically imposing. I had trouble imagining Affleck in the role, but the photo put that to rest. Now it just comes down to his acting. The Batmobile looks great. It’s much more comic book – you know what I’m about to write. I’m looking forward to Superman throwing it. Today the official title and logo was finally unveiled for the anticipated movie: Batman V Superman: Dawn of Justice. I can’t say I’m a fan of Superman’s logo eroding. I am a fan of Batman’s. It’s – yeah, you already know. The title does allude to the Justice League, but it just makes the title feel like an advertisement for that particular movie instead of standing on its own. The obvious choice was World’s Finest, but here we are. I still have mixed feelings about the film – mostly leaning towards cynicism, but I’m trying to reserve judgment until I see it in theaters. But even if it’s a train-wreck, it’ll be a glorious train-wreck. Snyder’s films are always aesthetically pleasing. 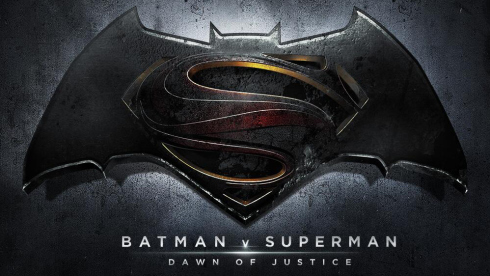 Batman V Superman: Dawn of Justice releases in theaters May 6, 2016.